As well as having two luxury award winning holiday cottages, Upcott Farm is a family home set within 4 acres of beautiful rural Devon landscape. Over the past several years Upcott Farm has been used as a successful film and photographic location where we have hosted fashion, lifestyle, interiors, products and advertising shoots for clients and photographers. 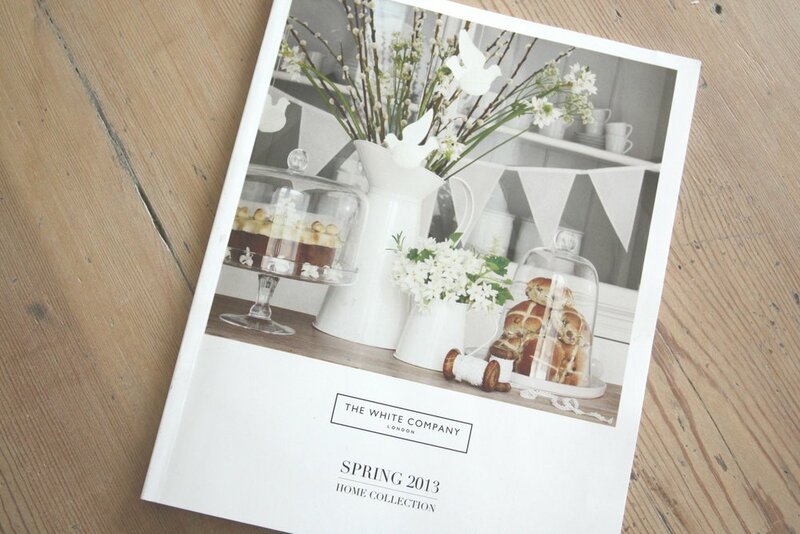 In October 2012 we had the White Company home and fashion arrive with 20 people to shoot their spring 2013 catalogue. Since then we have hosted many others. We have also had press articles in The Guardian, Conde Nast Traveller, The New York Times, House and Garden, This is Your Kingdom, Independent, The Evening Standard, Remodalista, Designskool, Decocrush, Conde Nast Spain, Madame Germany. Images from some of those photo shoots and press articles can be found below. Upcott Farm can be booked as a location shoot for use throughout the Calfshed, Lambshed, Farmhouse and surrounding outbuildings and land. Accommodation can be provided in the cottages for up to 10 people.